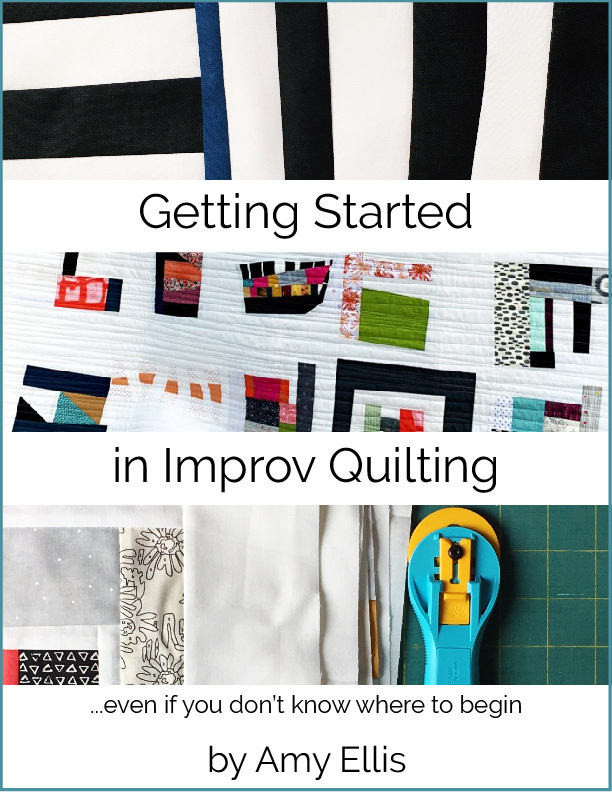 I have been quilting and sewing non stop, when I wasn’t traveling this last month! 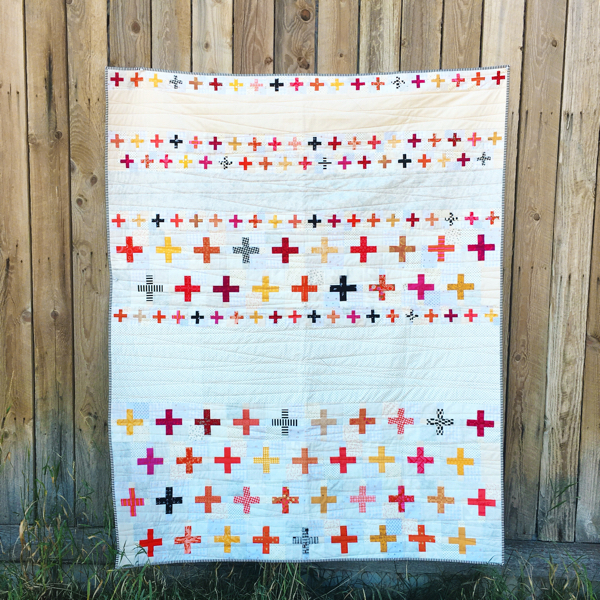 I’m really excited to share this finished quilt with you. 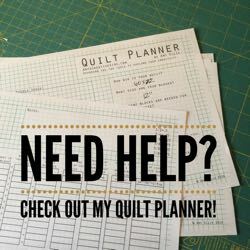 I have been missing my 100 days project, and have been thinking about incorporating the project into my days again. 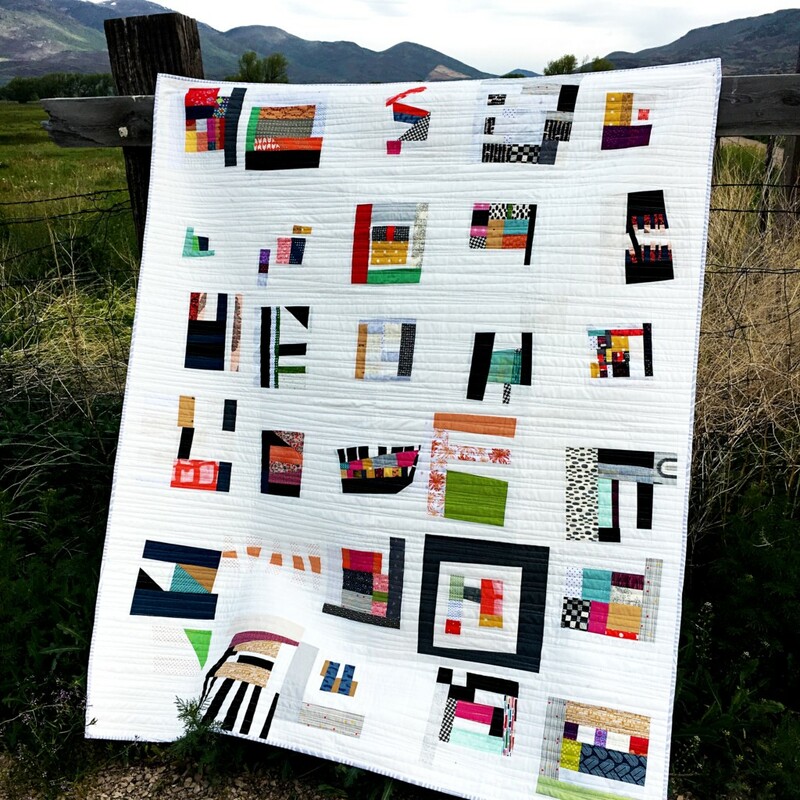 Anyway, I have a finished quilt to share! 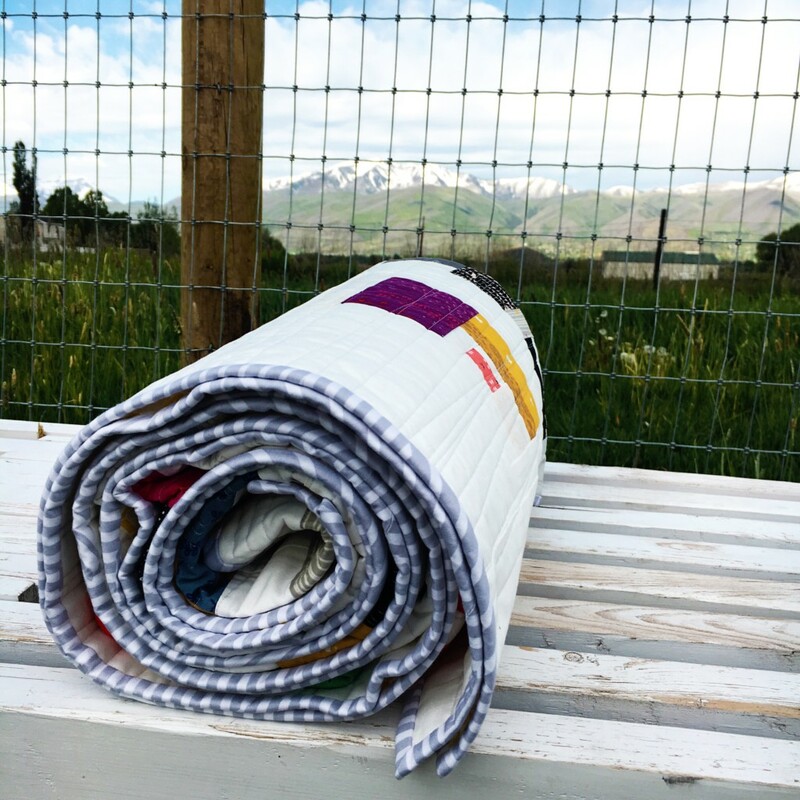 I ordered a Warm & White batting to put behind all the white in my quilt, and made the time to load my own quilt on the long-arm. 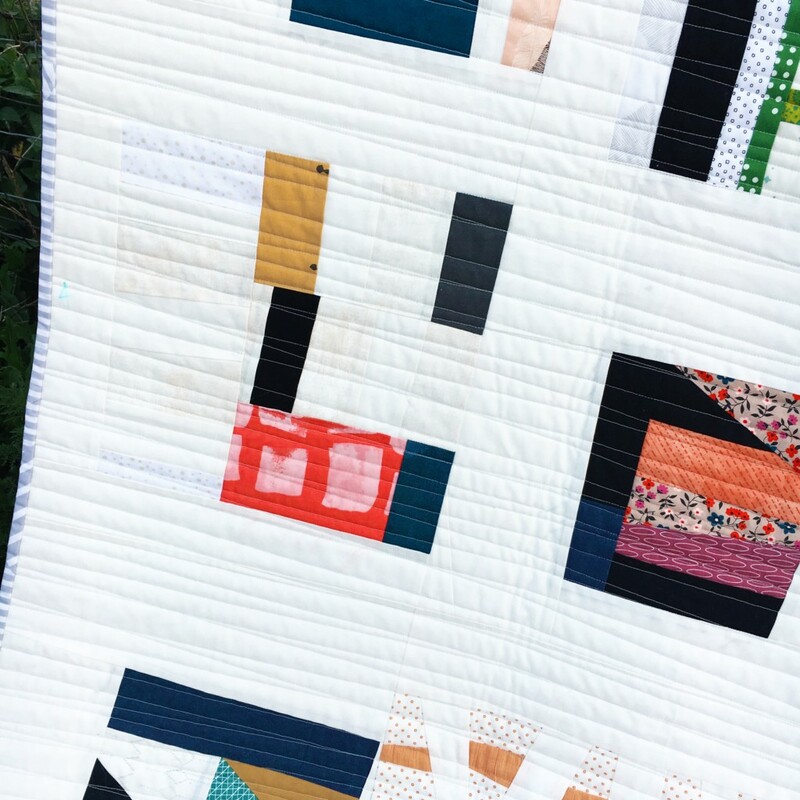 To quilt it, I went around in circles trying to decide on the perfect quilting pattern, then I decided to keep it simple. Yay! Simple is almost always the right call! 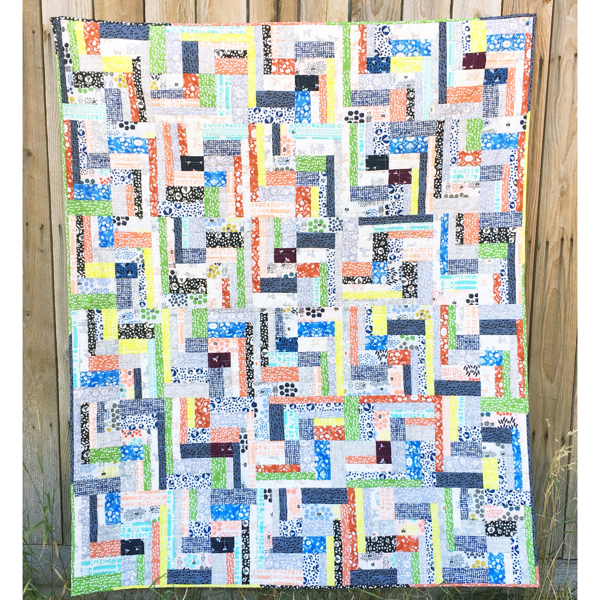 The overlapping random, slightly diagonal lines, added a great layer of texture to the quilt. 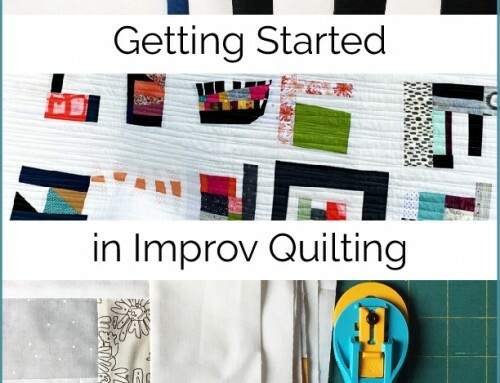 Most importantly the quilting does not take away from the improv piecing, or overshadow it in any way. 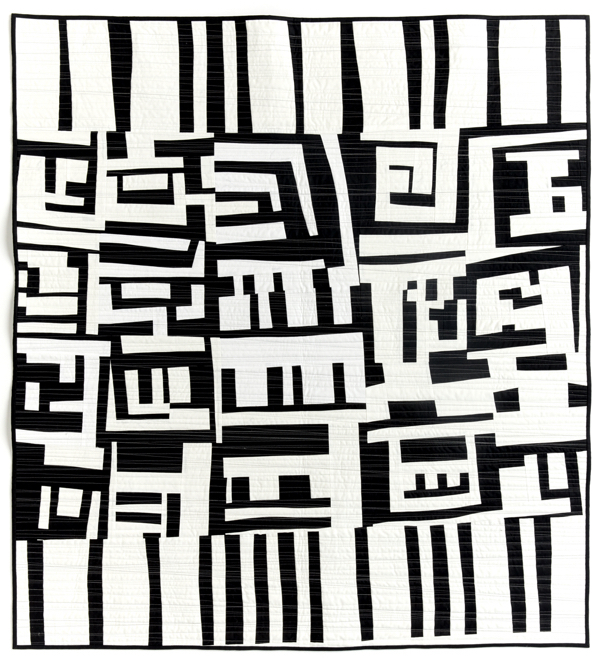 The quilting pattern is something I drew in the long arm computer, and scale to fit the project I need to quilt. 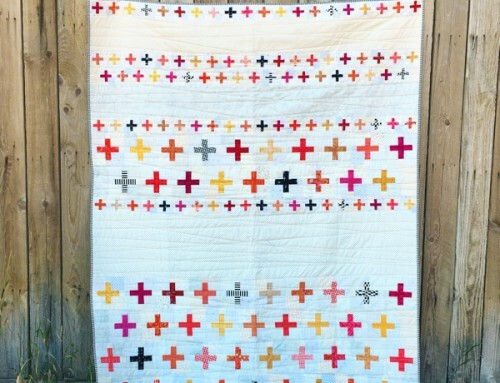 I think it’s the perfect modern touch to finish off this quilt. I’m loving all the pieces together, and the way that they complement each other. 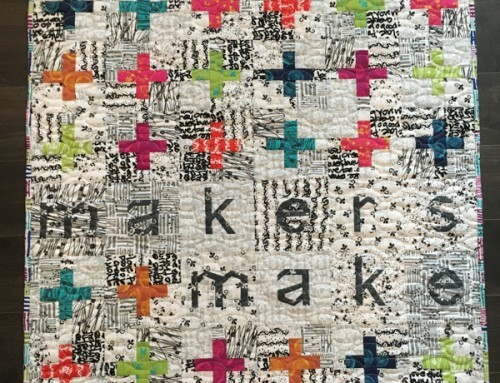 There’s always something different drawing my eye around the quilt. To bind it, I found in my stash a nice grey and white stripe that has bits of randomness in it too! 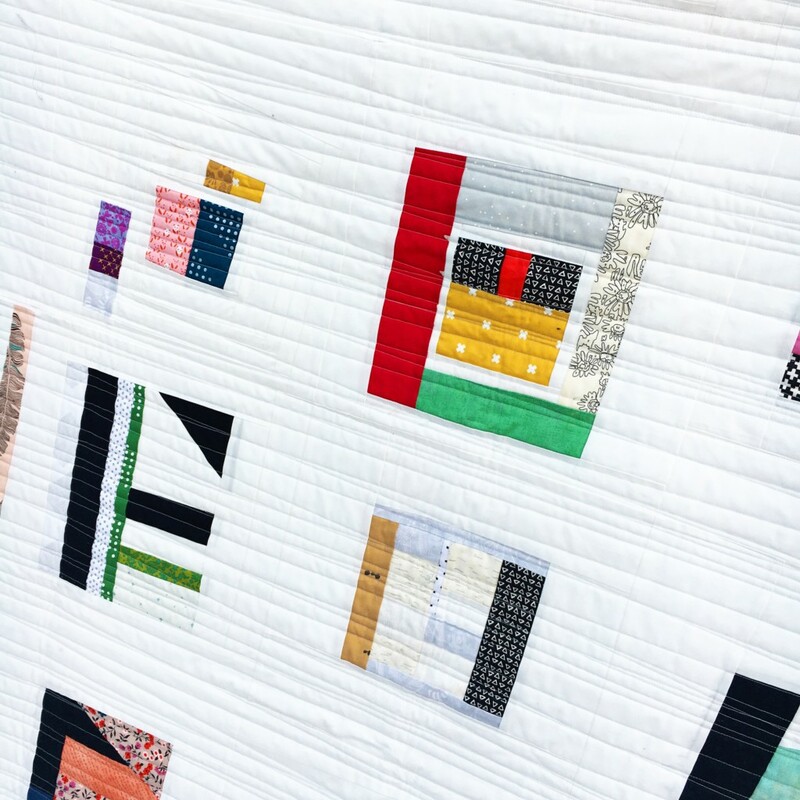 It frames the quilt out nicely, without overpowering the blocks. 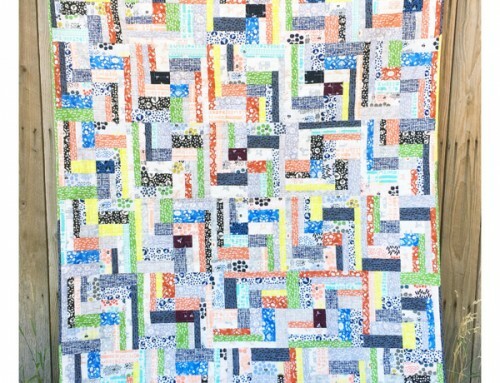 Right now I’m even more excited to get my next improv quilt together with all the blocks that I made over my 100 days! I’m hoping for a little down time, once school is out next week. Wish me luck! 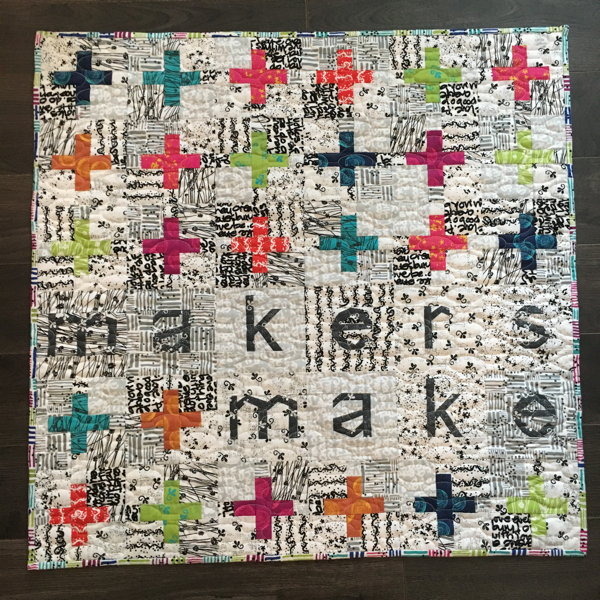 This is a great quilt. Impressed by the 100 day commitment-I’m not sure I could do that. 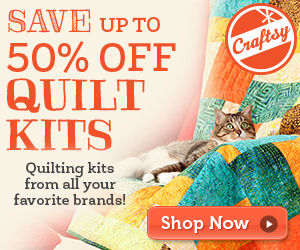 Love your quilting choice! wonderful, love this!!!!!!!!!!!!! great inspiration! 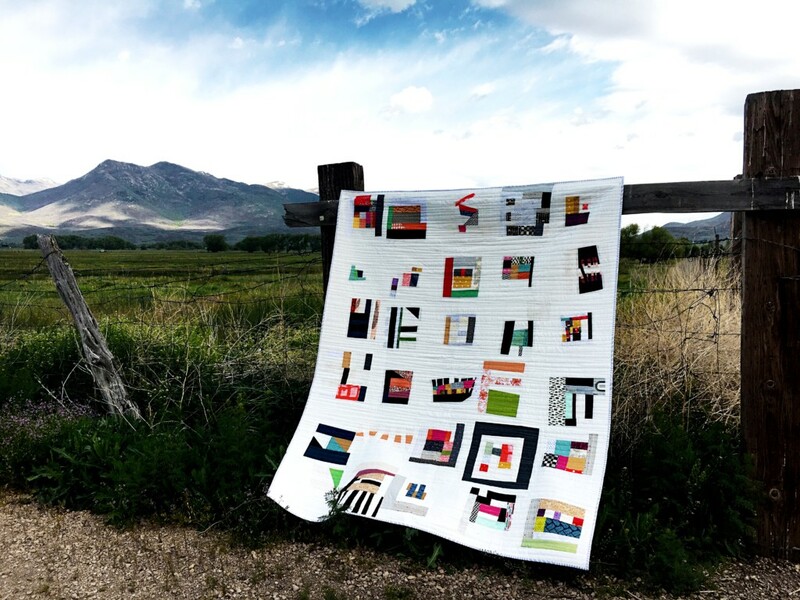 Hello Amy, I really love your quilt. I do have a question, may I use this idea for a group of ladies in Holland. To keep us busy during the summer holidays. Off course all is linked back to you. Thanks in advance for your time and answer. 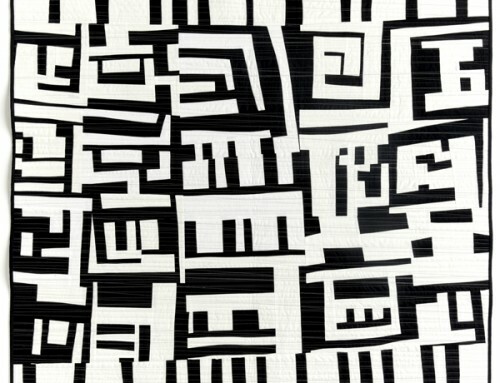 It looks like a Picasso painting. I love it. Very beautiful. You are truly a gifted person! 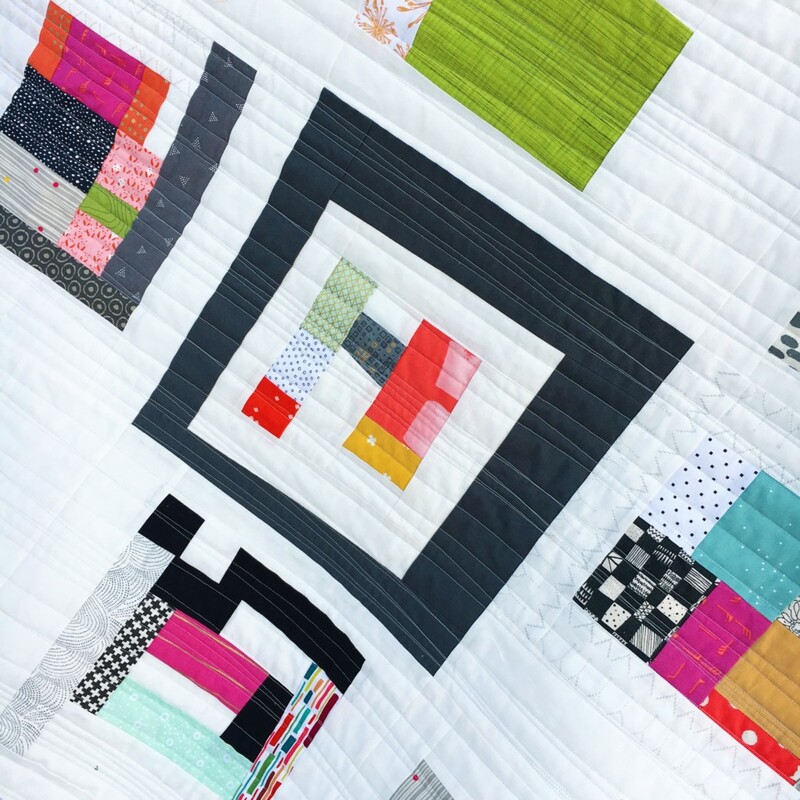 Amy, I love how modern and creative this quilt is. I just love it! !